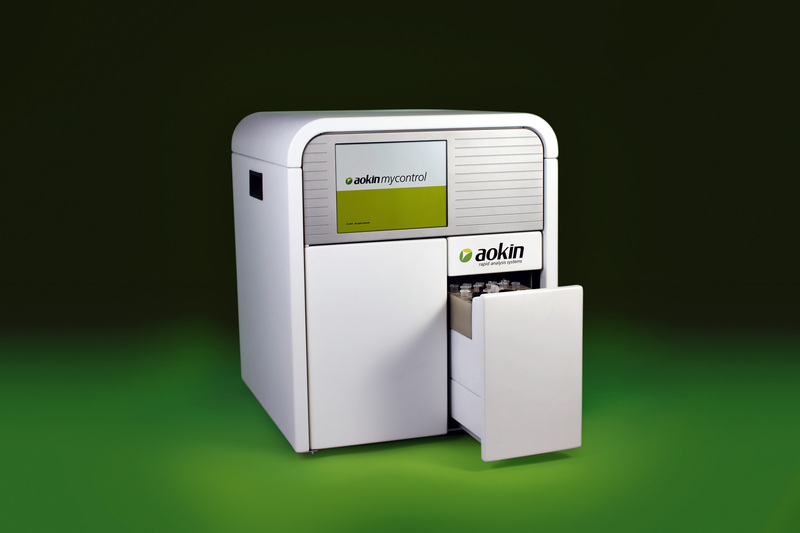 The aokin mycontrol is a compact and versatile Fluorescence Polarometer for rapid, sensitive and quantitative determination of small molecules in complex food or biological samples. 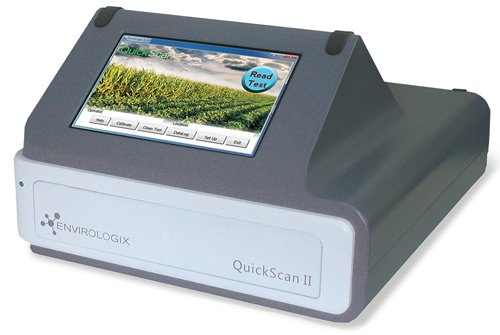 QuickScan technology enables grain customers to read GMO and mycotoxin test strips in one quantification and traceability system. 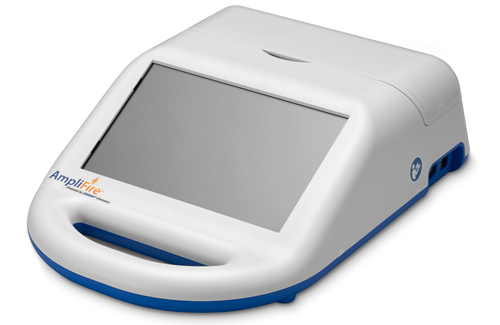 Grain companies and food or feed processors can now obtain rapid and objective results for an entire GMO Quick-Comb, individual QuickStix GMO strips, or QuickTox mycotoxin strips. The on-site GMO DNA detection method is a simple, rapid nucleic acid amplification method similar to PCR. However, DNAble amplifies targets in a fraction of the time, with minimal equipment requirements in a non-laboratory setting. Unlike PCR, DNAble shows little inhibitory effects from extraction samples.